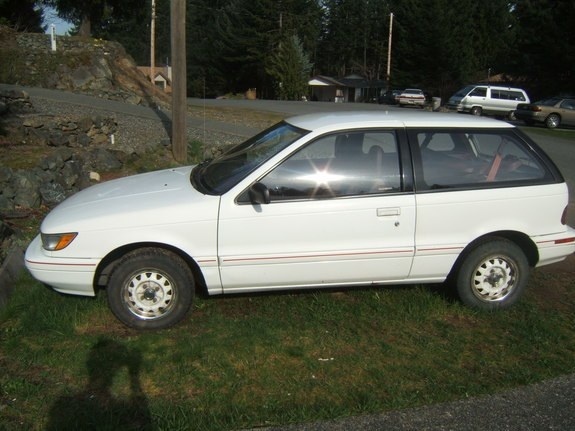 Have you driven a 1990 Dodge Colt? Displaying all 3 1990 Dodge Colt reviews. Commuting To Work Or Family Transportation — its performance is good but not the best dew to lak of acceleration it has very good braking handling is like every other car for the build quality its just the things basics that it needed in repairs the exterior of the car is nice but the interior is a little crowded in the back seat but the front is nice and roomy im not sure what the mileage is but its very cheap and the parts are not expensive this car is fun for a learner but its more of a small family car. Great Little Devil — This car looks good. Has good gas millage, acceleration and is easy to work on. Hope to drive it until it falls apart has given us great service and still does. I have never had any regrets about owning this car. Pros: You still get parts and at good price too. I Love My 1990 Dodge Colt — Fun To Drive Handles Great Good On Gas And Looks Cool But I Need To Find 4 Nice Looking Rims For It I Have Custum Aluminum Wheels On It Now And One Of Them Has A Bad Dent In It.